I'm in London right now (the one in England), and on Sunday, the group that I'm with plans on heading to the Tower of London. But we don't want to pay. Solution? Well apparently, there's a church on the property, and if you say you're just going to church, you can then sneak out and check out the Tower fo' free. 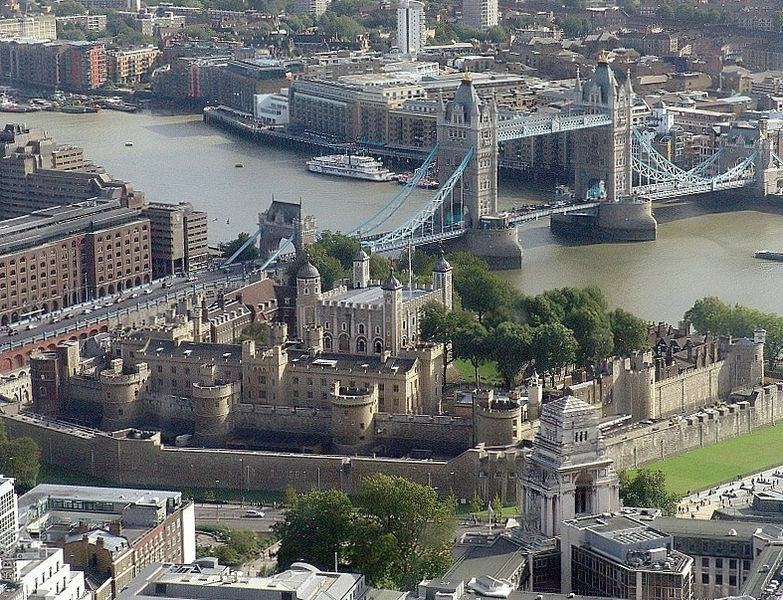 Ticket to get into Tower of London: £16. Using "god's house" as a cover to get in for free: priceless. Going with the now horribly cliche "priceless" ad format: horribly cliche. Not being able to think of two "cost to do x" items before the "priceless" line, even though you KNOW that comedy works in threes: even worse. Fact that I'm still doing bullet points long after the joke has played out: whatever. << Who Would Jesus Interrupt?